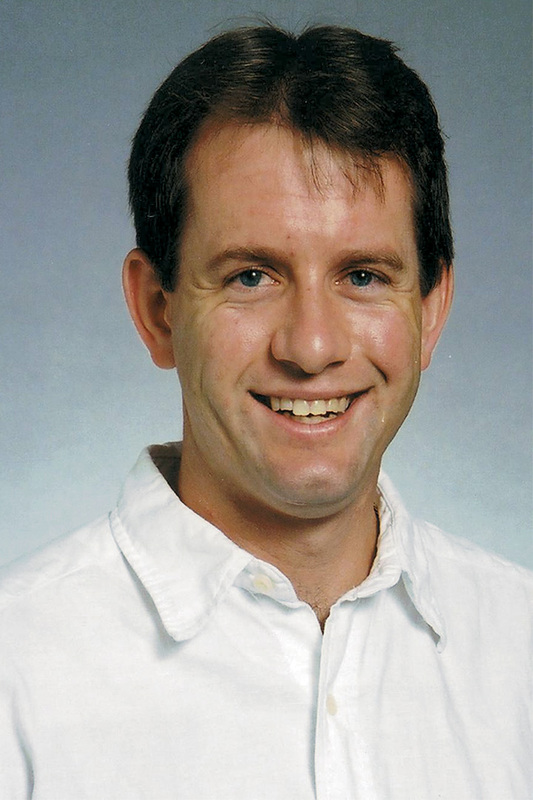 Dr. Michael Ryan is the directory of undergraduate studies and a professor in the Department of Economics at Western Michigan University. Principles of Microeconomics (ECON 2010). International Economics (ECON 3800), which surveys the fundamentals of international trade open economy macroeconomics. Economics for Elementary Education (ECON 1000), designed to prepare students to teach economic concepts to elementary school-aged (K-8) children, and to prepare them for state teaching certification tests. At the graduate level, Ryan primarily teaches International Economics II (ECON 6810), the second course in the Ph.D. sequence in international economics. The course provides an overview of the basic theories and determinants of international trade and a welfare analysis of trade policy. It also provides students with the analytical tools necessary to do applied research on current international economics topics such as classic and New Trade theory, trade policy, foreign direct investment, multinational enterprises and economic geography. Ryan's research focuses on firm-level determinants of foreign direct investment. He is specifically interested in the sequential nature of FDI, that is, what determines a firm's decision to become a multinational enterprise and then what influences their decision to expand their foreign affiliate network. Attention is paid to affiliate geographic location choice as well as how affiliate ownership choices (whole ownership, joint venture) change over the firm's investment sequence. Much of his empirical research incorporates firm-level data on Japanese multinational enterprises. This has led Ryan to investigate the role that the Japanese land-price and banking collapse of the early 1990s played on Japanese FDI, with attention paid to how lessons learned from this crisis can be applied to the global economic crisis since 2007.